UK Fire Association members are committed to providing their customers with quality, reliable and affordable fire prevention and protection services – for the long term! 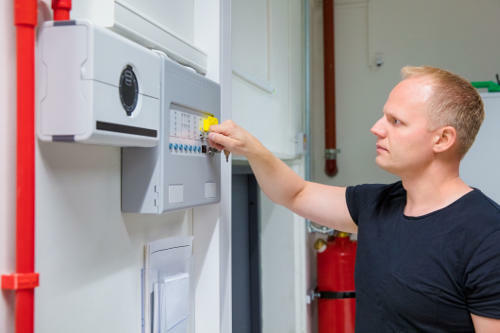 Our Members are typically small to medium sized fire prevention and protection services, solutions and training providers where it is in their best interests to provide great services and excellent value for money to ensure they retain your ongoing custom long into the future. When occasionally things can go wrong you have the reassurance of accessing our unique and free arbitration service. Find a local UK-FA member to solve your fire safety requirement. Read our vital guides to selecting and buying the correct fire safety equipment, services or training. 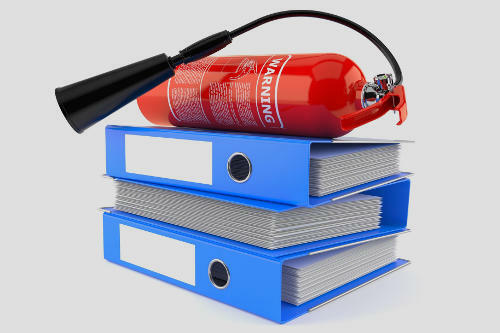 Check out the latest fire safety guides published by the government for the safety of businesses and individuals in their homes.